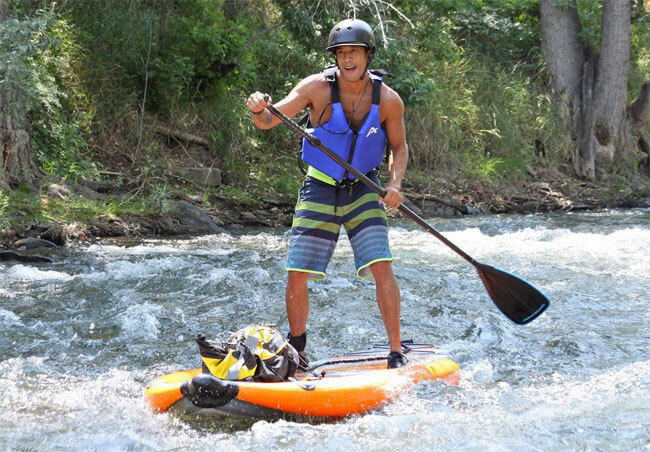 Take your SUP journey to the next level…the rapids are waiting for you. Whitewater stand up paddle boarding isn’t for everyone, but if you enjoy a challenge and don’t mind making a fool of yourself in the name of fun then it certainly may be for you. 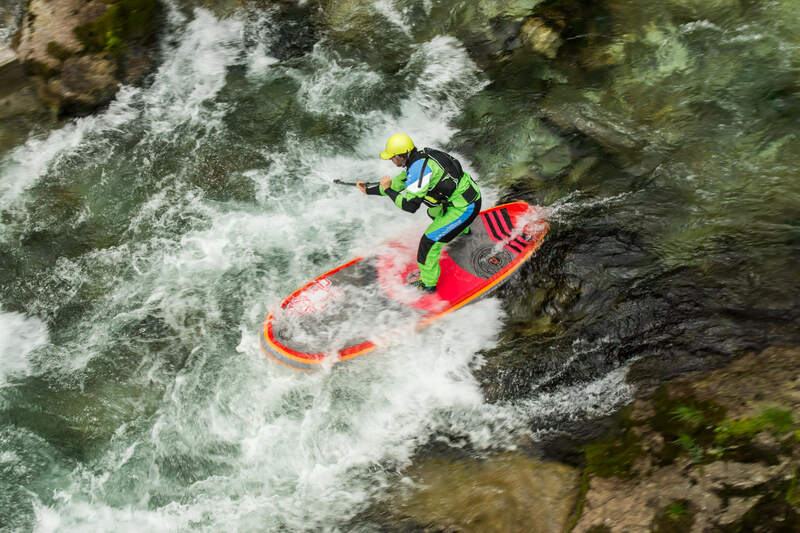 SUP in whitewater is everything you think it. Lots of falling off, very hard to do and completely hilarious. 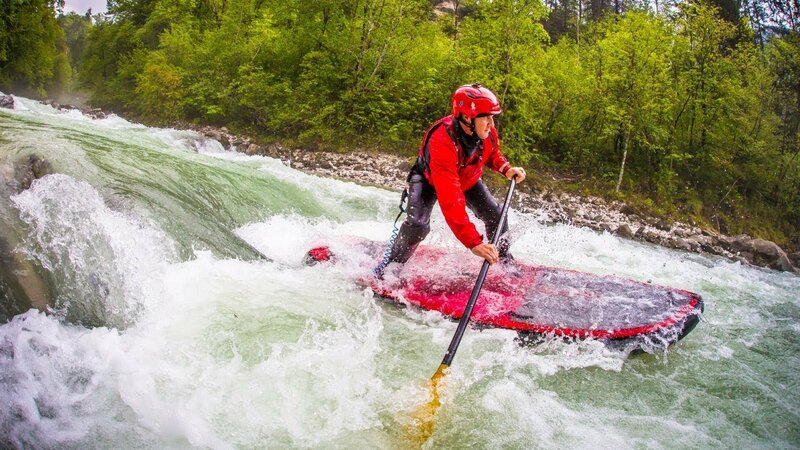 If you are willing to try something new and have a good laugh with friends about it then whitewater stand up paddleboarding on Savinja river is definitely a must. Our white water session will have you pumped and wanting more. You do not need previous SUP experience. Perfect for those who want a unique and thrilling experience to remember.